Muse is re-opening to another 500 learners today (Monday, Sept. 21), and that’s not even the biggest news we have to share. It’s not just about opening the doors to Muse one more time. It’s about having taken the time to listen to allow Muse learners to be heard. It’s not just about taking note of what did work and didn’t work, but actually putting the work in to make it better. And it was indeed a lot of work. A lot of late nights. A lot of early mornings. A lot of weekends. And a fair share of (middling at best) bourbon. But it was also an incredible amount of fun. And the research (things like talking with neuroscientist Paul Zak and digging into the history of story with Aristotle), the discussions , and the insights gained into story made it more than worth it. Now, months in the making, we’re swinging open the doors of Muse to the first 500 people—but it’s not the same Muse we offered back in June by any means. Musers loved the ways in which they were learning—the quizzes, the discussion questions, the fun and informative videos, the assistance of our Muse Story Guides Joseph and Kathryn. The responses we were getting were amazing. Learners were really engaged with Joseph and Kathryn in really lively discussions that spilled out from the online course and into our studio. Questions were posed, discussions were had, and insights were gained. Still, Musers wanted to not just learn, but really know that they were gaining a deeper understanding of Muse and storytelling. 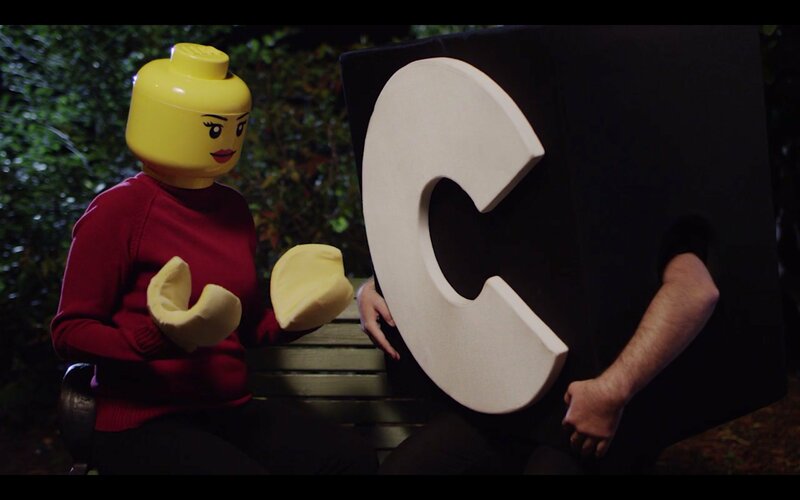 They were learning more about storytelling through Muse and they wanted the opportunity to practically apply it—and understand if how they were applying it was how it was intended. When we hear, we forget. When we see, we remember. But when we do, we understand. So next week we’re introducing something really special that I’m personally super stoked about, Guided Challenges for Musers. 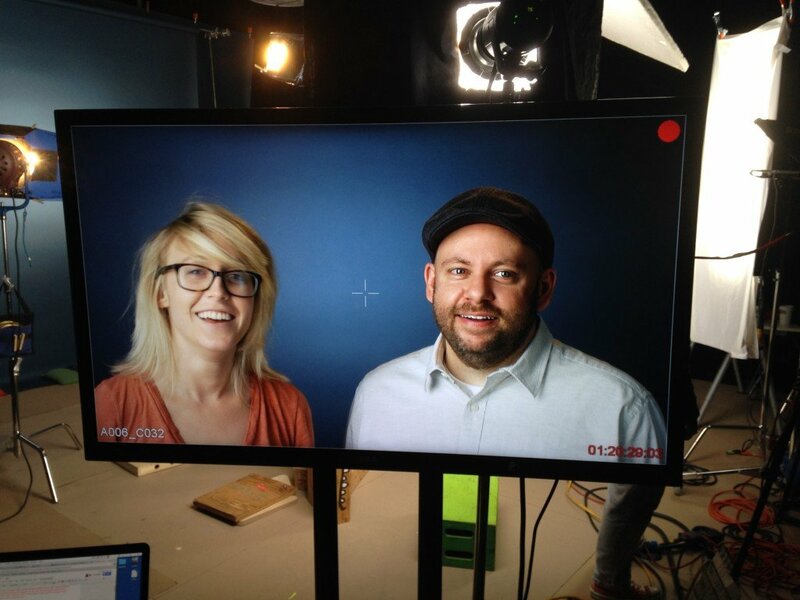 We’re inviting you to take the core storytelling concepts and apply them in the real world. Every two weeks we’ll host a new challenge based on the four pillars of story and the importance of listening. So you, as a Muser, might take a look at a passion project or upcoming story and organize your plot according to what you’ve learned from Muse. You’ll then submit this plot idea to the Muser community (more on this below), as well as Joseph and Kathryn. 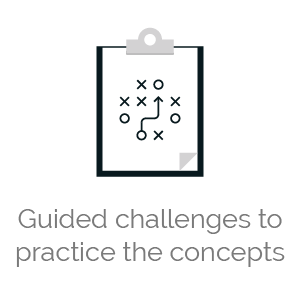 Our Muse Story Guides will provide personal and helpful feedback to help improve your understanding of story and the application of the concepts. Learn Muse, then use Muse. And get super insightful feedback to arrive at a deeper understanding of Muse—and therefore your story. That’s just one challenge. We’ll have one for each Pillar of story that will help you become a more intentional, focused, and thoughtful storyteller. 2. Membership to Muser Community. This was something we heard time and time again. Learners wanted a space to call their own. A place where they could go to discuss Muse with other storytellers who spoke the same language—who wanted the same thing: to tell intentional stories that moved people emotionally. So it’s been months in the making. A lot of time, regular meetings, and Jessica’s (our project manager) sweat went into a custom-developed forum that rolls out next week. But it’s so much more than just a forum. It seems disingenuous to call it that. 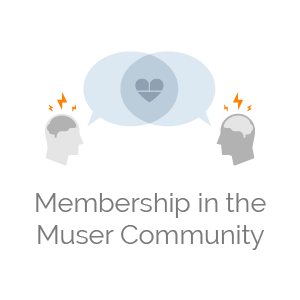 This is a space for Musers to gather, to discuss, to network, and to grow around Muse. The space has separate rooms where you can discuss different pillars (People, Place, Purpose, and Plot) or your role (Director, DP, Editor), as well as your industry (Wedding, Documentary, Commercial). And it’s integrated throughout the course and storytelling content so you can seamlessly connect to the material and the community. And also—and this is huge—a Muse Story Board, where you can share your stories with other Musers and get feedback, and give feedback on other Musers’ stories. Iteration is how we get better. It’s not just what we love about our stories, but it’s about what others FEEL when they watch them. 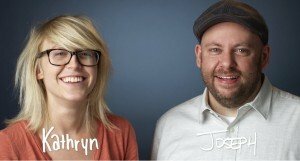 We’re storytellers because we have something that we want to communicate to the world. This is how we make sure that idea is getting across. 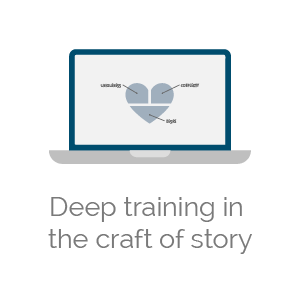 Hear what others trained in Muse, with the same love and knowledge of story, have to say about the strength of your main character, plot, and purpose. Get informed and knowledgable feedback from similar people with a strong desire to make more meaningful work. Muse breaks down the rather difficult concepts and big ideas of story, and makes them infinitely more approachable. It provides the tools and insight needed to slow down and not just tell stories, but tell remarkable and meaningful stories. Still, some Musers were commenting that between learning Muse and using Muse, they wanted more support. For example, between learning about plot, and then structuring their story, they needed a little more help. So we rolled up our sleeves and started developing new content that breaks down the the 6 Essential Plot Points, and looked at how we could evolve the ideas to make them approachable while not losing any of the complexity or depth within the concept. We went back into production to create new videos with the same warm personalities (us), useful animations, and informed education. And we didn’t just do this for the Plot pillar. We did this for the entire experience. Look forward to an expanded approach to the history of story, including the work of Paul Zak. He’s a neuroscientist who does really intriguing work, including studying how our brains naturally react to story. He studies our physiological reactions to conflict, how the release of cortisol and oxytocin draw us into story. Paul Zak’s work proves what we’ve long believed about story: great stories need incredible conflict. His work is an exciting discovery, one that we’ve full embraced with this next phase of the Muse Pilot Program. We’ve done the research and developed the content that will further support Musers as they don’t just learn Muse, but better understand how to use Muse. And the access to the guided challenges, the Muser community, and the awesome new content happens starting today, Monday, September 21, 2015. When we first launched the Pilot Program this past June the response was astounding. One thousand people joined us to learn Muse and become more remarkable storytellers. And now we’re re-opening Muse, but to maintain a quality experience for everyone, it’s open to just the first 500 people. To check it all out, head on over to learnstory.org. So, so much work has gone into this next phase of the Pilot Program of Muse. It’s been an incredibly rewarding journey and we’re so excited to share the results of that journey with you. See you in Muse!